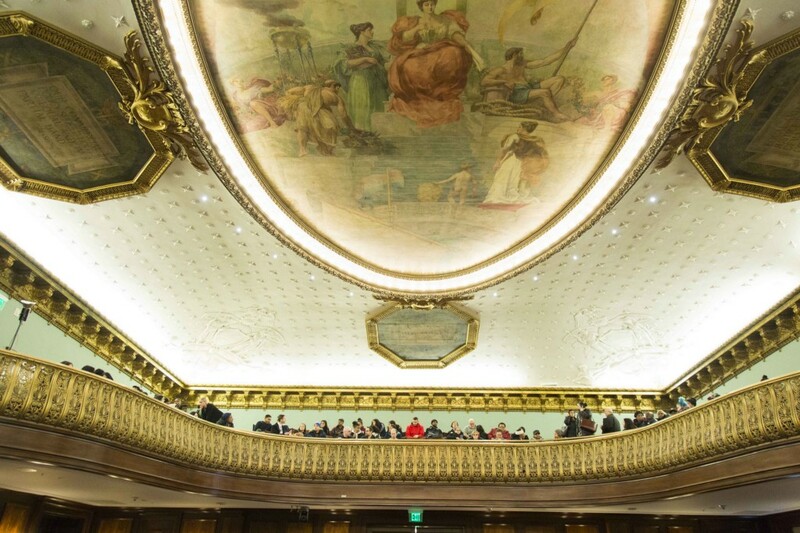 The New York City Council is wholly unprepared for the spotlight that will now shine on it as a consequence of its opposition to the deal that Gov. 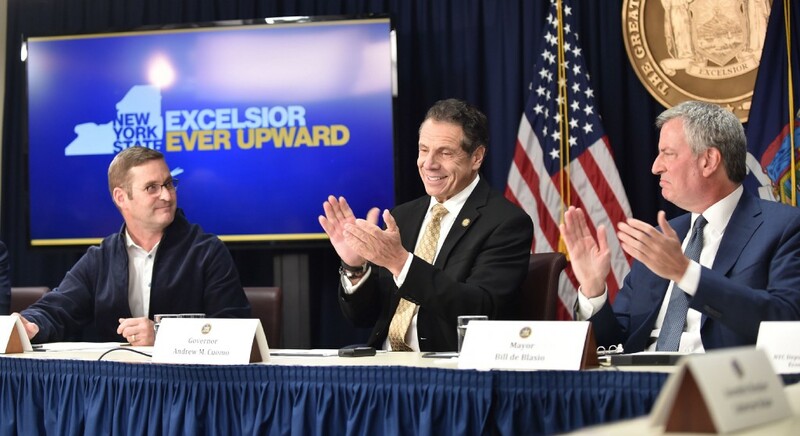 Andrew Cuomo and Mayor Bill de Blasio made with Amazon last week to bring 25,000 highly paid high-tech jobs to one of New York’s long-underserved neighborhoods. 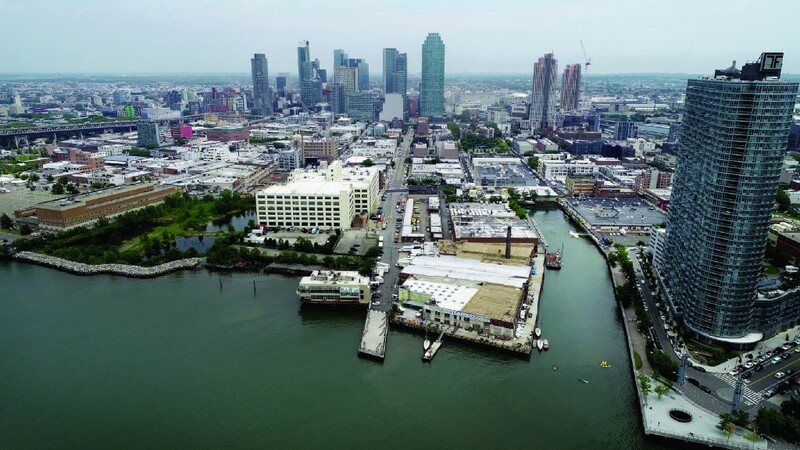 The Council was all for bringing Amazon to Long Island City earlier this year. Some members even signed a letter to that effect. But before Cuomo or de Blasio had an opportunity to brief it on the multibillion-dollar deal that they had brokered with Amazon, The Wall Street Journal broke the story. So instead of applauding this amazing coup — and the news that the two most powerful elected officials in the state had ended their longtime feud — the Council is whining. It is complaining that it was cut out of the process, that it wasn’t transparent, and that it doesn’t meet the community’s needs. This from a bunch of guys who debate all city business secretly, behind closed doors, in “democratic conference” meetings, instead of at City Council meetings; who made the Council lobby, which for more than 600 years has been a public gathering space, off limits to the public, and who then transformed the Council’s sergeants-at-arms into Praetorian Guards to aggressively keep the public away from Council members; and who often ignore the requirements of the state Freedom of Information Act. Hopefully, the oversight in massaging key legislators’ egos will just be a second-act crisis we can all move past in the story to come about how the governor and the mayor put aside their personal meshugas to work together to do what every governor, mayor and city manager, and thousands of local economic development offices across the nation, struggle to do every day: find jobs. Jobs are kind of important in this nation’s economy. People who work are paid money. Those people then pay income taxes on that money. Those income taxes pay for roads, schools and school teachers, police officers, firemen and sanitation workers. This is great when the economy is growing. But sometimes the economy stops, as it did in the 1970s. When the number of jobs shrinks and tax revenues decline, the government stops spending money on schools, subways and subway cars, buses and roads, and bridges. Given time, the physical and social infrastructure starts crumbling. So since the 1970s, local governments and states have been offering tax breaks to companies to open factories and offices in their regions. Sometimes counties geographically next to each other will aggressively compete for just 20 to 100 jobs. Some of those counties are nearby. They are just north of Rockland County. The Business Council of New York has often cited the state’s economy north of Rockland County as equivalent to that of Mississippi. Mississippi is the poorest state in the nation. I saw some of this Upstate poverty for the first time when I was a teenager working for the state Assembly. I walked into a grocery store just blocks from the state capital looking for a sandwich. What I found were a lot of empty shelves covered in dust. That brings us to the multiplier effect. This is economic development jargon. It means that in addition to paying income taxes, people who are paid money for working also visit grocery stores to buy groceries, clothing stores to buy clothing, and dry cleaners to keep those clothes looking new. And in all those shops, there are people with jobs. And the people who have those jobs get paid money to work. And they pay taxes. And they buy groceries. Hakuna Matata! It’s the circle of life! Jobs are also the secret to ending this nation’s underlying crisis: childhood poverty. Poor children, like the children in the Queensbridge Houses in LIC, are more than likely to grow up to be poor adults. To lift their families out of poverty, their parents need jobs. The modern office complex that Amazon will build in Long Island City and the 25,000 highly paid high-tech new hires that Amazon will put to work in that complex will be buying a lot of coffee, a lot of groceries, clothing, furniture and stuff that they don’t really need — here in New York City. This will create a lot of jobs in a neighborhood where not so long ago, I could wander for blocks on my bicycle without seeing a single soul. The City Council doesn’t understand the importance of these jobs because it thinks the biggest crisis in the city is Midtown traffic. Really. In January, the Council eliminated the standing committee with oversight over antipoverty programs. 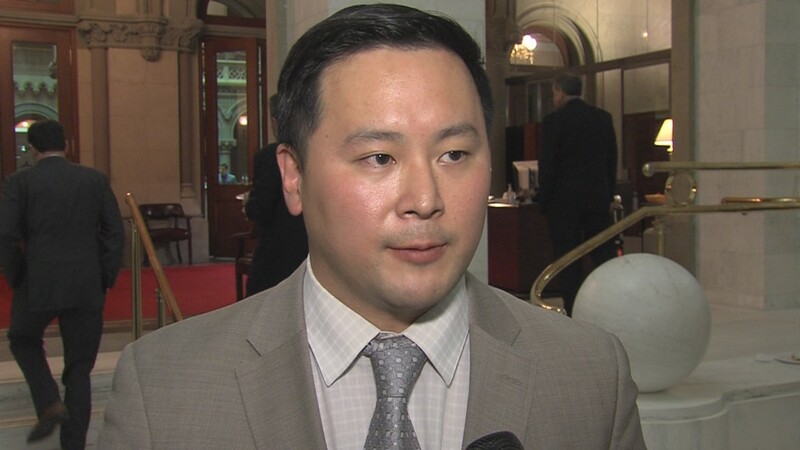 Speaker Corey Johnson then replaced it with a new committee with oversight over for-hire vehicles such as those of Uber and Lyft. With the antipoverty committee gone, the Council remains contentedly oblivious to poverty, the city’s underlying crisis, while believing that the problem with the city’s water towers is not enough inspections, and the biggest problems at the New York City Housing Authority are lead and infrastructure. The only New Yorkers who became extremely ill or died from exposure to the Legionnaires’ disease breeding in the city’s water towers were those already suffering from chronic illnesses — illnesses many contracted from living in extreme poverty, Dr. Diana Hernandez at the Mailman School of Public Health and I have written. The underlying crises at many of the New York City Housing Authority (NYCHA) projects, which have spilled into the surrounding neighborhoods, are childhood poverty and childhood trauma. Children who score four or higher on an ACE (Adverse Childhood Experiences) assessment, which measures childhood trauma, are more than likely to be poor adults, have developmental delays, be involved in criminal activity, suffer from chronic illnesses and have shorter lifespans. The Tribune reported just last month that based on data from city and state databases, which are available online, children living in NYCHA projects are likely to score, at minimum, five to six on an ACE assessment. There is a cognitive dissonance at the New York City Council. We should not be surprised by the stark difference in politicians’ promises and their actions, but the way in which they revel in their oblivion is infuriating. A perfect example of this problem is Councilmember Rafael Espinal. He is running for public advocate. In a New York Times profile on Sunday, he said he would be focusing on livability issues: congestion (traffic — again!) and escalating rents. Espinal also said that he doesn’t read local news on Sundays. That must be how he missed the recent newspaper stories about the record-breaking number of children in the city who are hungry and homeless. It’s no wonder the City Council doesn’t understand the amazing feat Cuomo and de Blasio accomplished by bringing 25,000 new jobs to New York — and why it wasn’t included in the negotiations. After all, what value could it possibly have brought to the negotiating table? 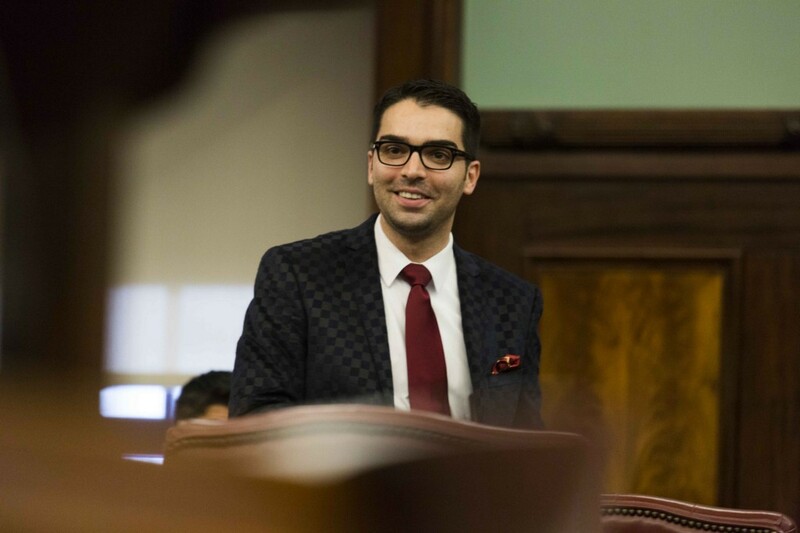 Eddie Borges is a veteran journalist and an expert on New York government.